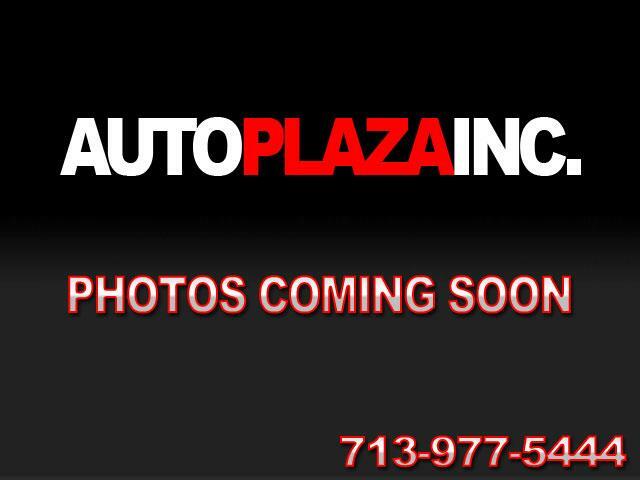 Used 2012 Audi S5 3.0T Prestige Cabriolet for Sale in HOUSTON TX 77063 Auto Plaza, Inc.
Auto Plaza Proudly Presents To You This Low Mileage ONE OWNER 2012 Audi S5 Prestige Cabriolet with a Super Smooth 7 Speed Automatic Transmission. Options Include Navigation, Audi Side Assist, Backup Sensors, Backup Camera, Head Level Heating System, Power Retractable Top, Push Button Start, Sport Differential, Carbon Fiber Trim, Xenon Headlights, LED Daytime Running Lights, 19" Alloy Wheels, Premium Bang and Olufsen Audio, Power Cooled / Heated Milano Leather Memory Seats, Audio and Cruise Controls on Leather Steering Wheel, Tilt and Telescopic Steering Wheel, Automatic Climate Control, Traction Control, Power Mirrors, Power Locks, Power Windows, and More! This is a Top of The Line Convertible Fully Loaded With Options That Make This Car Stand Out!!! That Being Said, You Can Only Know the Audi Experience After You Take a Test Drive and See For Yourself!!! So, Call Now!!! Financing Available.